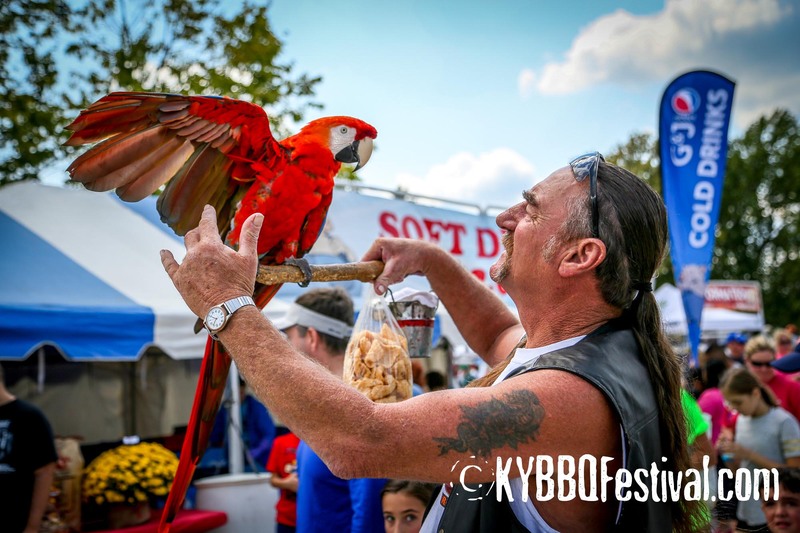 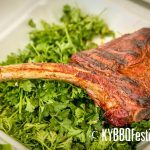 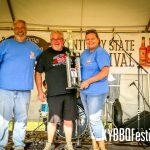 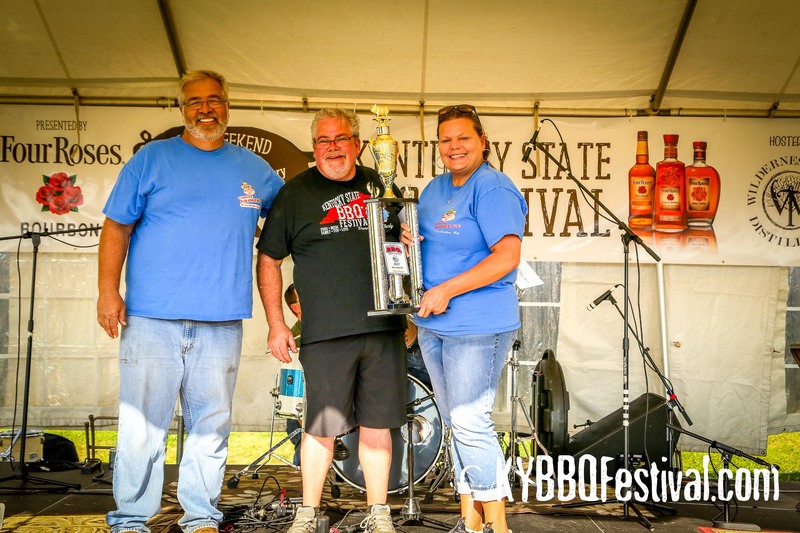 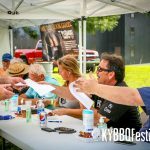 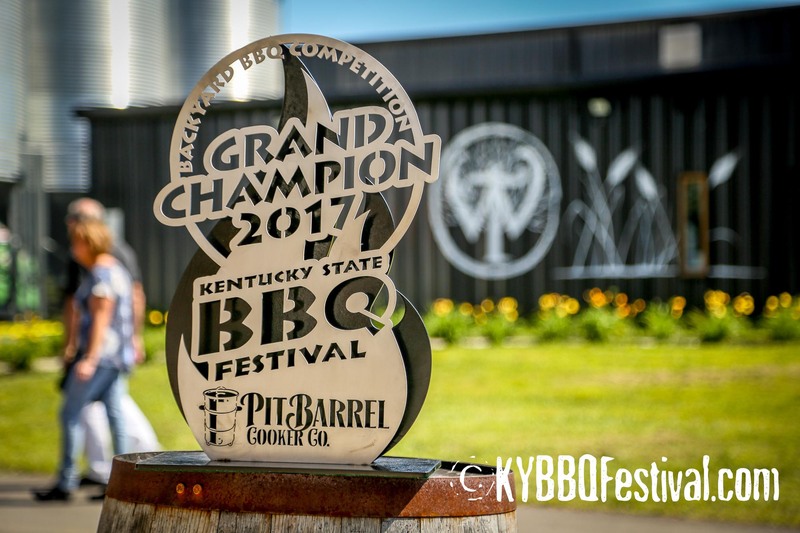 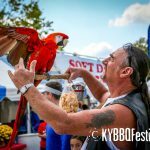 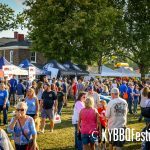 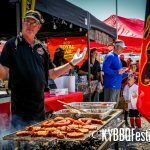 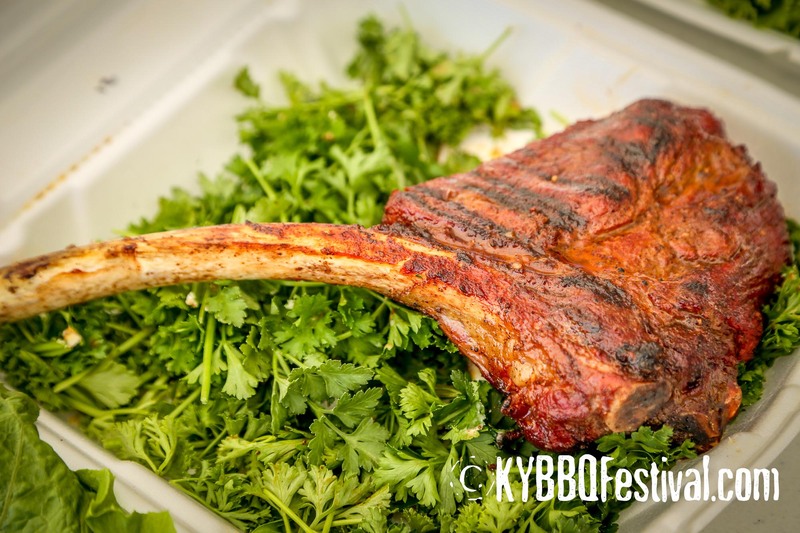 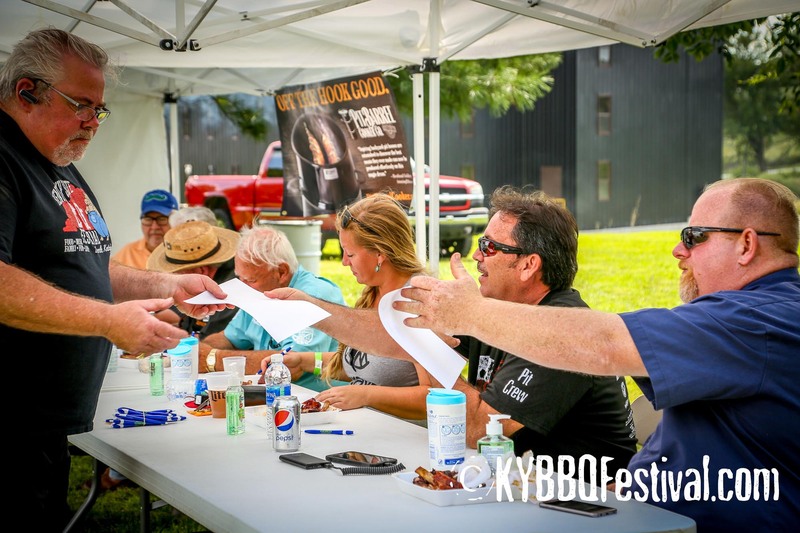 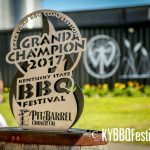 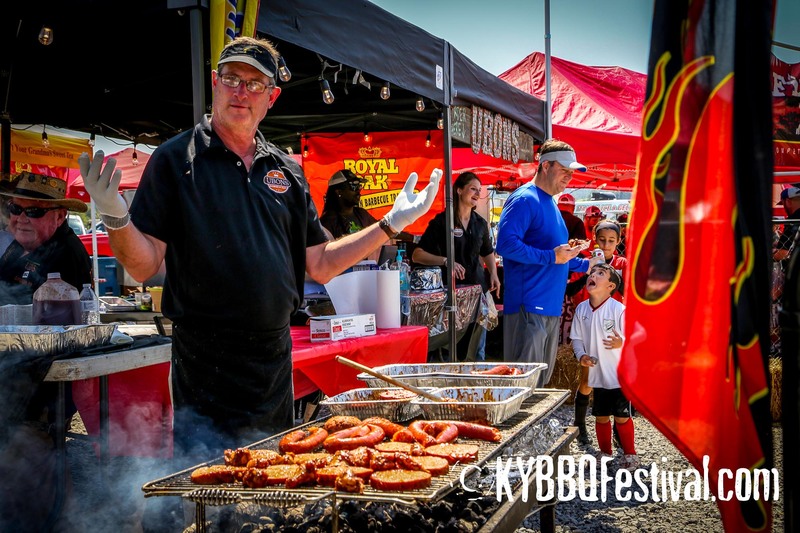 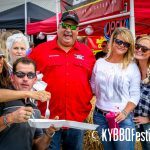 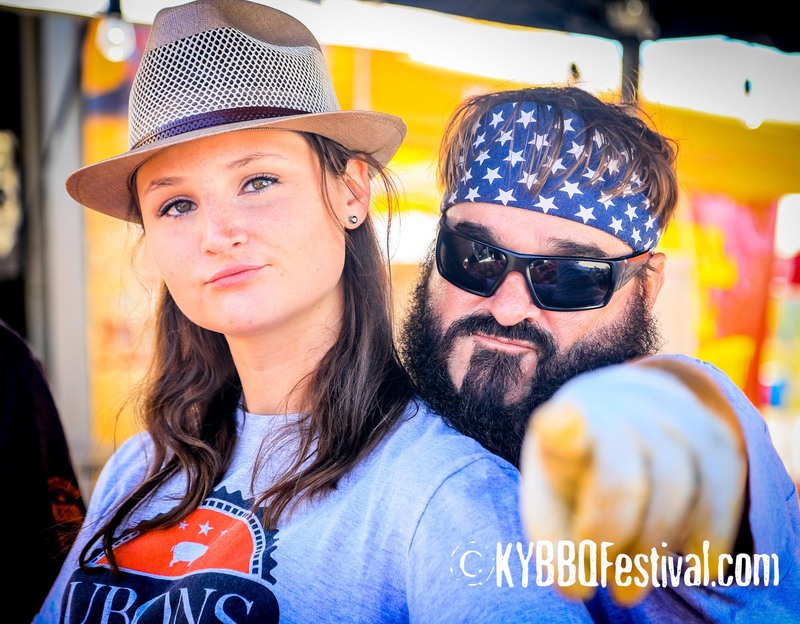 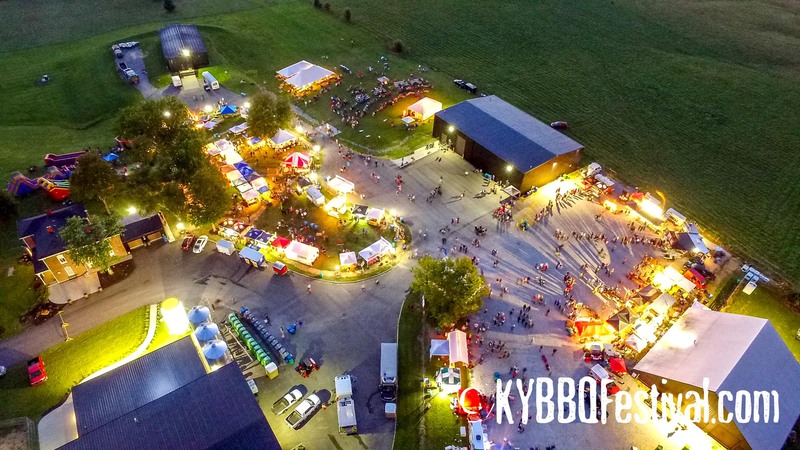 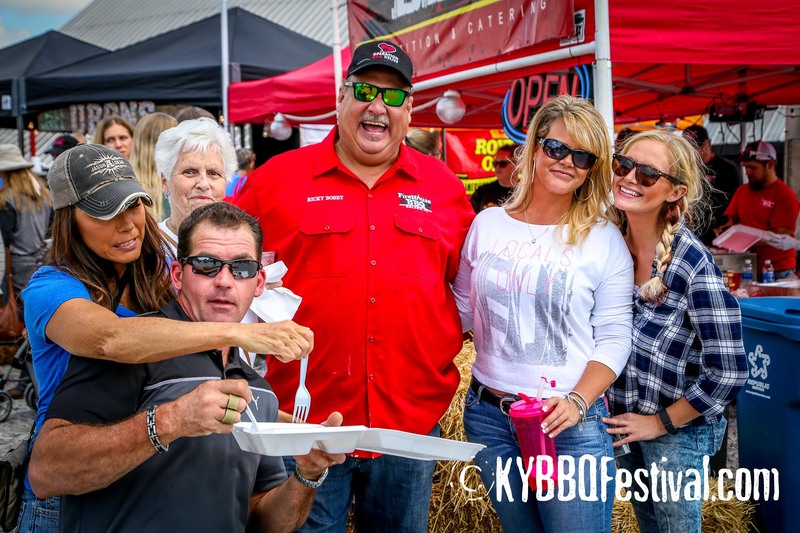 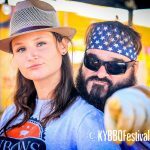 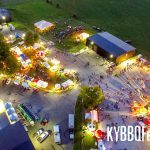 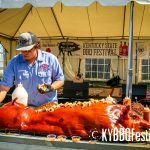 Become a sponsor and support the Kentucky State BBQ Festival while enhancing your company’s profile. 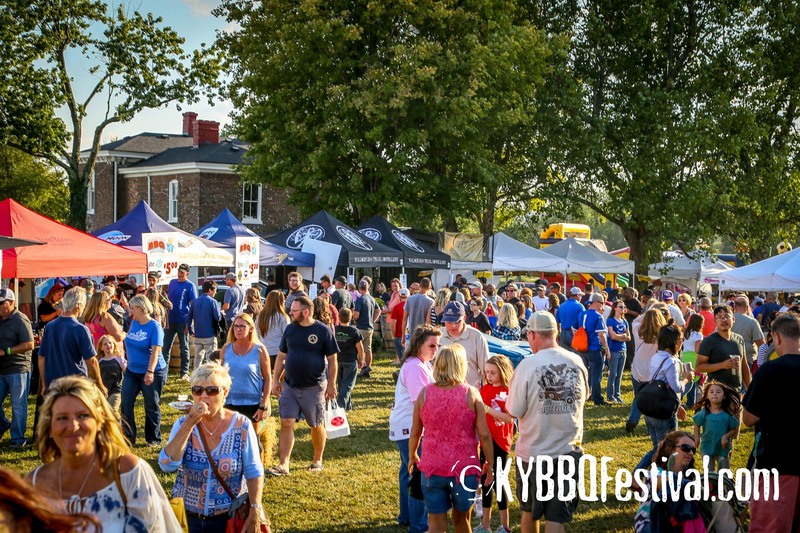 Contact Cindy at cindy@kybbqfestival.com for more information on sponsorship opportunities. 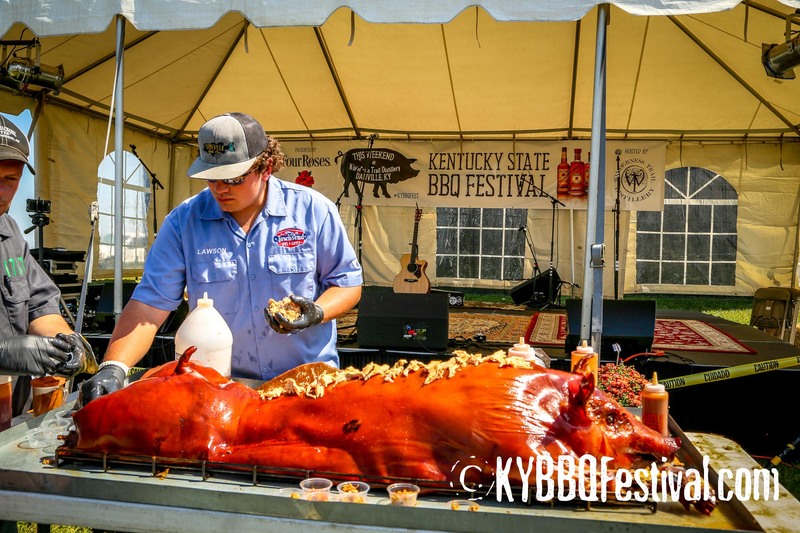 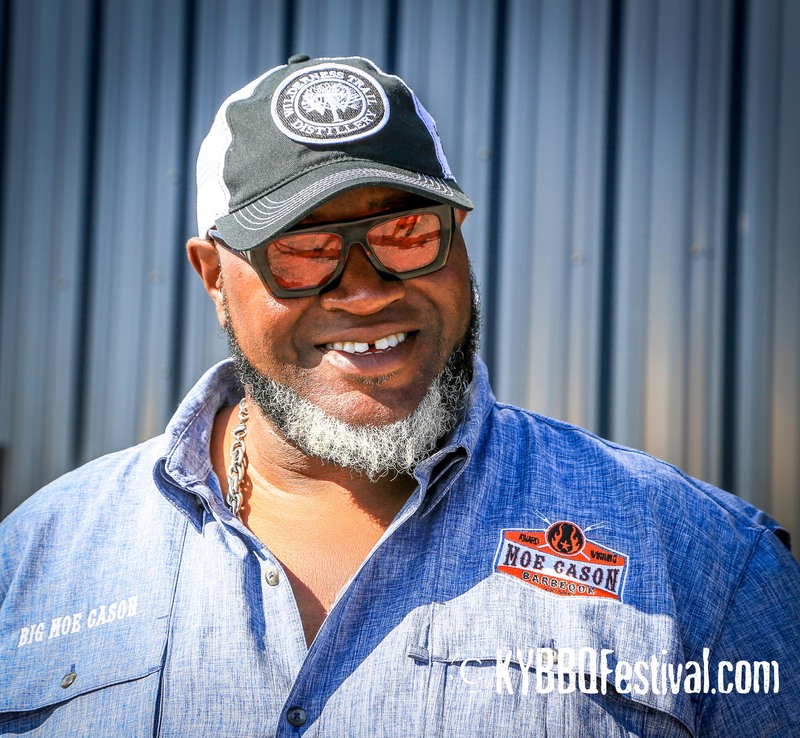 The Kentucky State BBQ Festival Foundation, Inc. is a 501(c)3 non-profit organization.